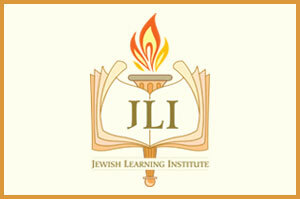 With over 250 affiliates worldwide, the Jewish Learning Institute is an international revolution in adult Jewish education. Professional and creative, informative and exciting… with a new six week course each season, the JLI brings a fresh outlook to the entire spectrum of Jewish life. Come join a JLI course—it’s six weeks… that last a lifetime.